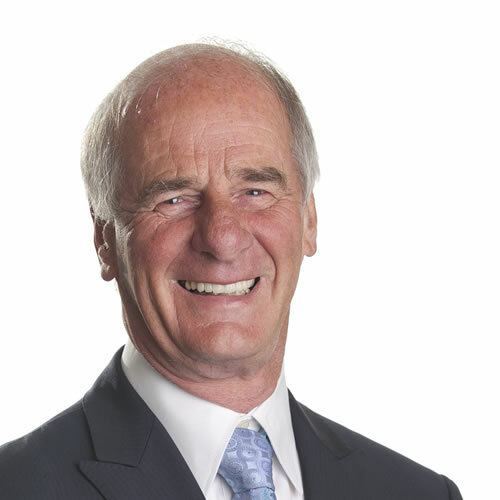 Brian is ACII qualified and has worked with Lothbury for many years providing specialist advice to clients on risks, construction contracts, Joint Venture’s and commercial sensitivity. Before joining Lothbury, Brian was the Insurance Director for Alfred McAlpine Plc for over thirty years and Director of their captive insurance company for twenty years. In that role he evaluated risks relating to subsidiary companies and arranged insurance programmes to protect their balance sheets. Head of Construction at Lothbury UK Ltd.